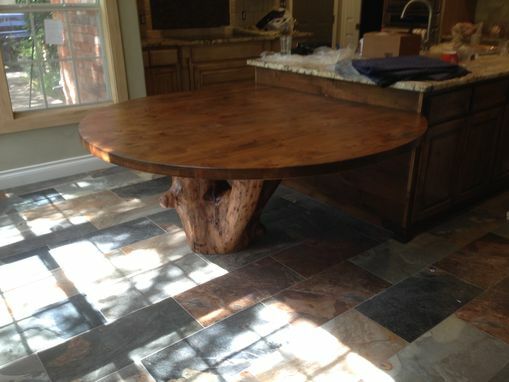 Client brought in the trunk and we created the table for it. 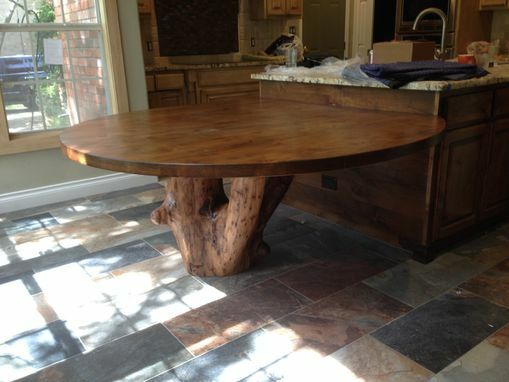 Then we can build a table for your table base. Price depends on size of table and wood.